The female victim among three out of the four students, who died at Sunshine Castle Hostel, Ihiagwa, Owerri, Imo State, Onyinyechi Okafor, during a group s*x romp, has been buried. She died after allegedly taking Tramadol and Indian hemp before the rough s*x. 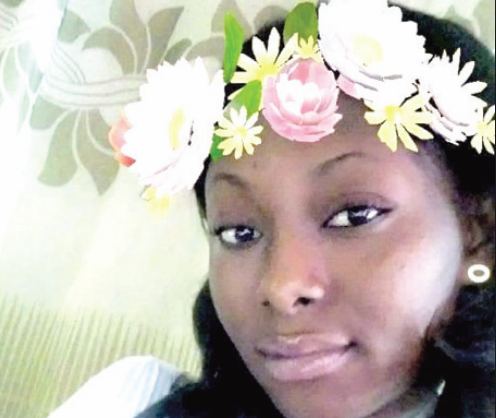 She was buried on Thursday at her hometown in Ihiala, Anambra State, even as some students disclosed that course mates to the victims were prevented from attending the funeral. 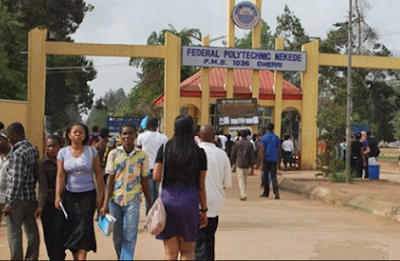 Southern City News gathered that while the three male victims were students of FUTO, Okafor was a student of Federal Polytechnic Nekede, Owerri. The Rector of the institution, Michael Arimanwa, it was learnt, threatened that any student of the school, who attended the burial would be sanctioned. He (rector) was said to have been irked by the shameful circumstance leading to the death of the female student. The source said, “The female victim, Onyinyechi Okafor, has been buried. She was buried on Thursday in Ihiala, Anambra State. She was a HND One student of Pharmaceutical Technology. The rector warned her course mates not to attend the burial or be associated with her funeral rites.